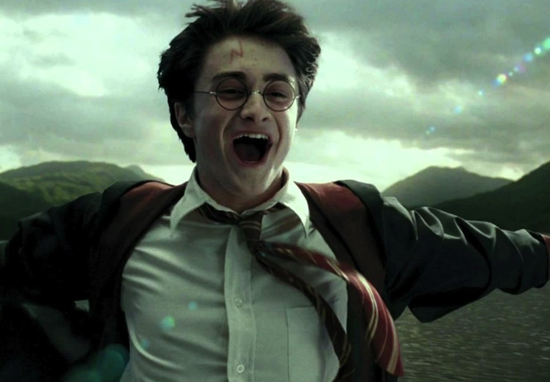 Looks like the Harry Potter franchise is set to enter the world of mobile phone gaming as the makers of Pokemon Go have announced they have a game in the works. While there is precious few details regarding the game it appears it will be following the tried and tested formula which made Pokemon Go a launch title success for developers Niantic Labs. Titled Harry Potter: Wizards Unite the game will use the same augmented reality gameplay used in Pokemon Go. Co-developed by Warner Bros. Interactive and its new sub-brand Portkey Games, HP:WU should be out sometime next year, TechCrunch reports. There were rumours that an AR game based on the universe created by author J.K Rowling was in the works, however before today’s announcement nothing was made official. 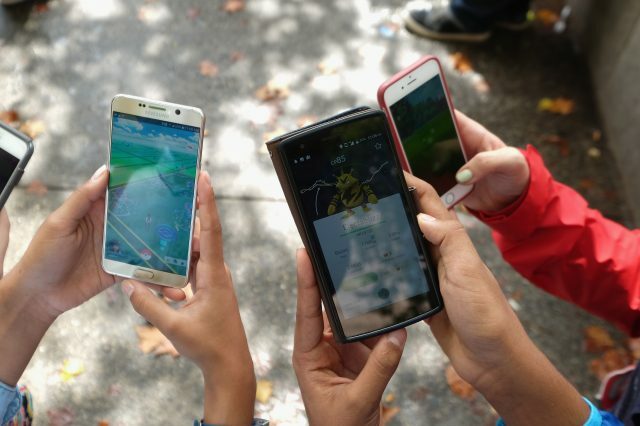 Niantic Labs’ previous game, Pokemon Go, allowed players to live out their Poke-trainer dreams where gamer were encouraged to go out into the real world and catch Pokemon with their smart phones. It’s uncertain what the Harry Potter game will entail but we can only assume it will allow you to do the same thing, allowing you to traverse the Harry Potter universe using your phone and the wider world at your disposal. 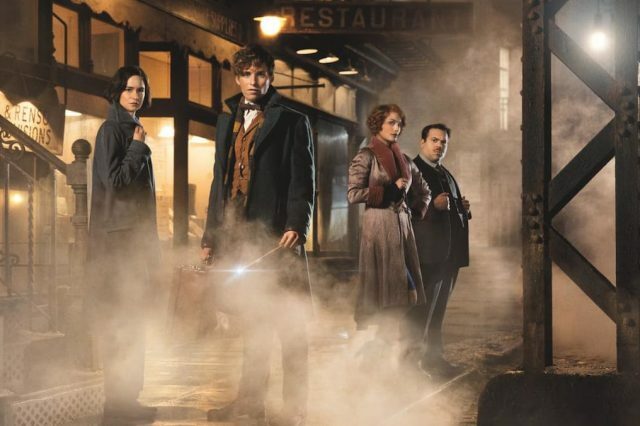 In other Harry Potter news there’s a sequel in the works to Fantastic Beasts and Where to Find Them – a prequel set in the years before the Harry, Hermione and Ron set foot in Hogwarts. The sequel is set to see the return of Eddie Redmayne as Newt Scamander alongside Johnny Depp as Gellert Grindelwald. Joining them will be newcomers Ezra Miller (The Flash in this year’s upcoming Justice League film) and Zoe Kravitz (Mad Max: Fury Road). We’ll keep you updated with more information on the game as it comes through.